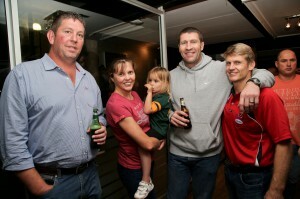 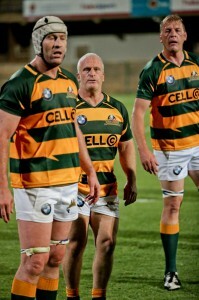 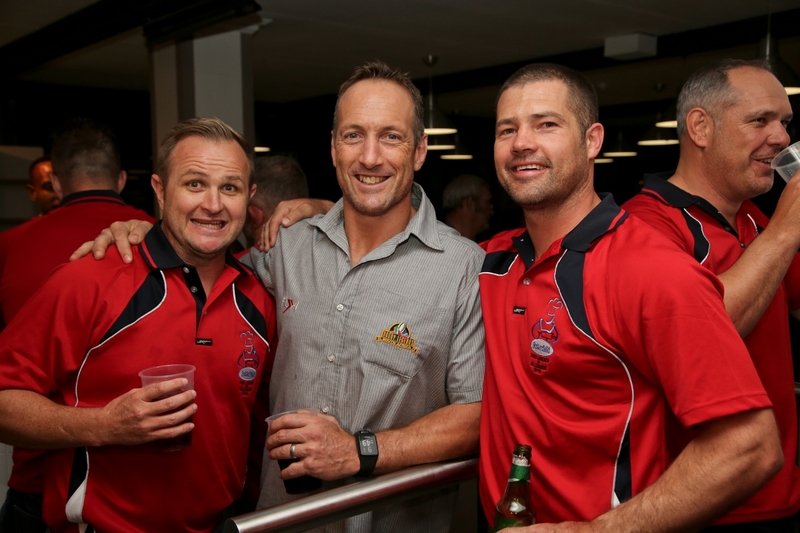 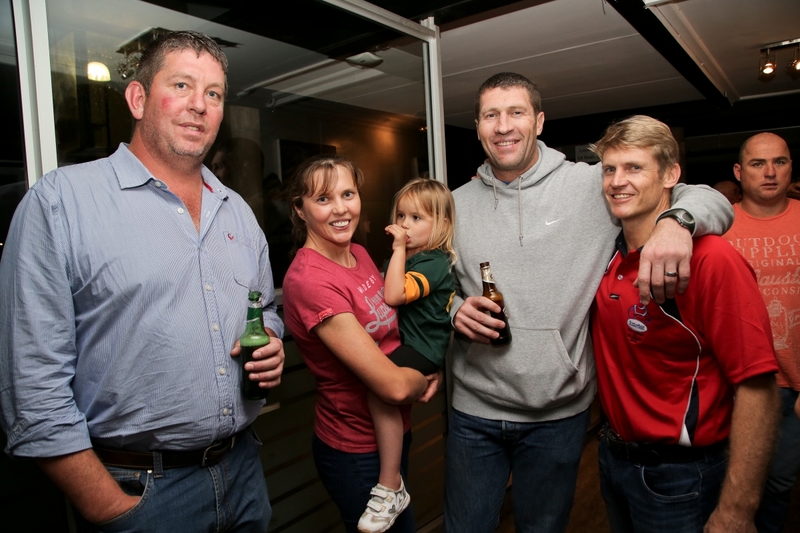 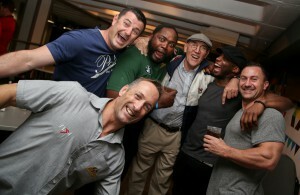 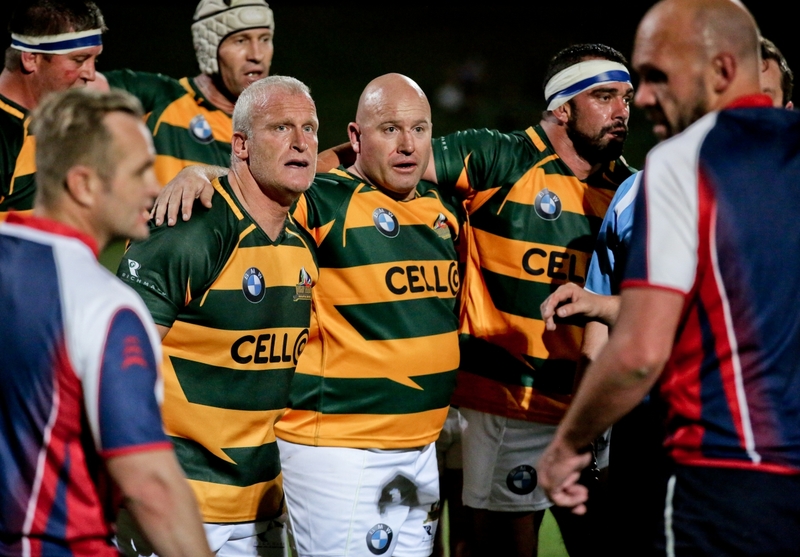 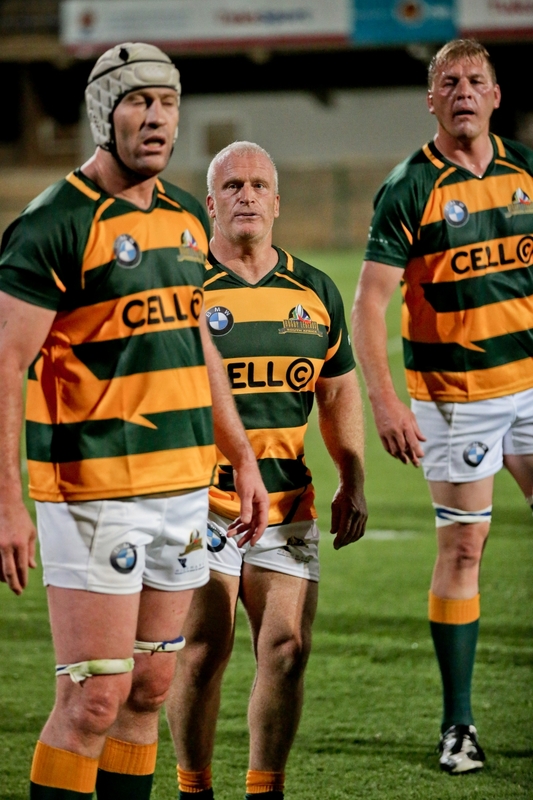 On Friday September 30, SA Rugby Legends fielded a star studded squad to face the Tuks Legends at Tukkies’ home ground in Pretoria. 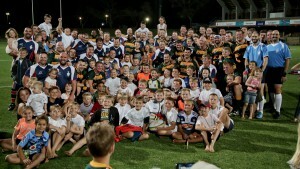 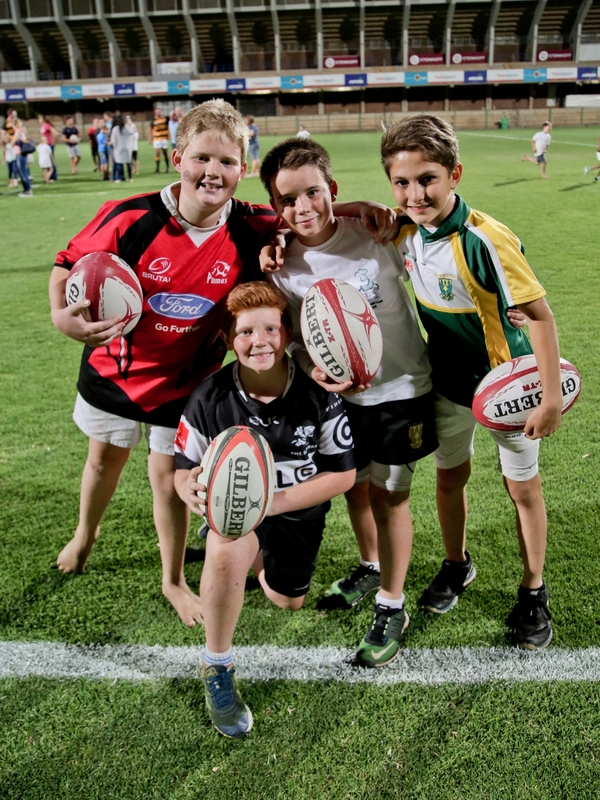 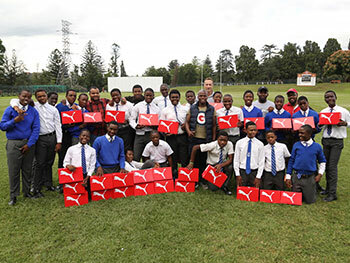 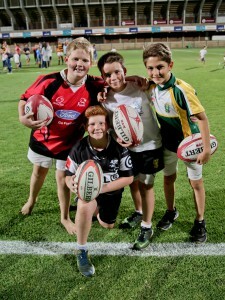 Held on the eve of the SA vs Australia Rugby Championship clash at Loftus Versfeld, rugby fever was definitely in the air as the teams took to the field in front of a large crowd of supporters. 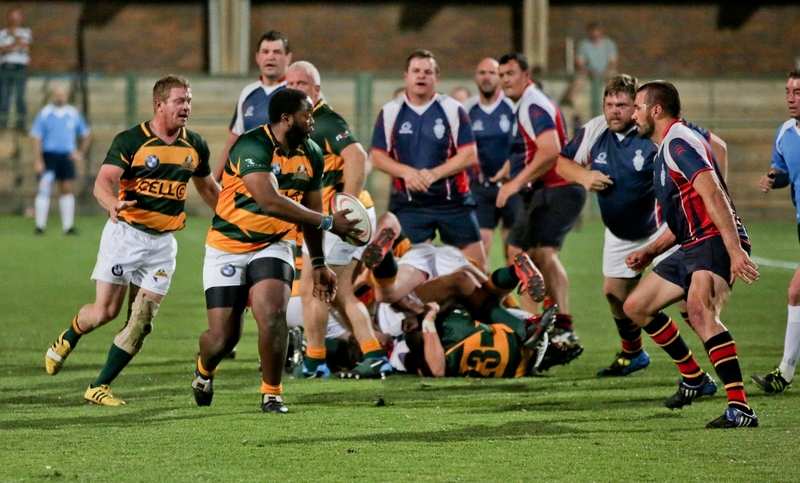 Tukkies got on the scoreboard first with a unconverted try putting them 5 – 0 ahead. 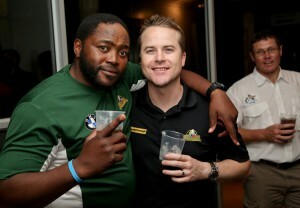 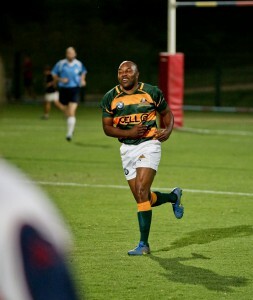 Former Blue Bulls try scoring machine John Mametsa ensured the SA Legends got their account open with a try, also not converted, levelling it at 5 all. 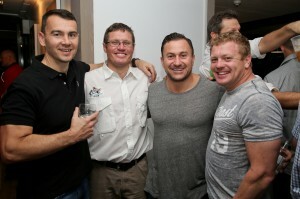 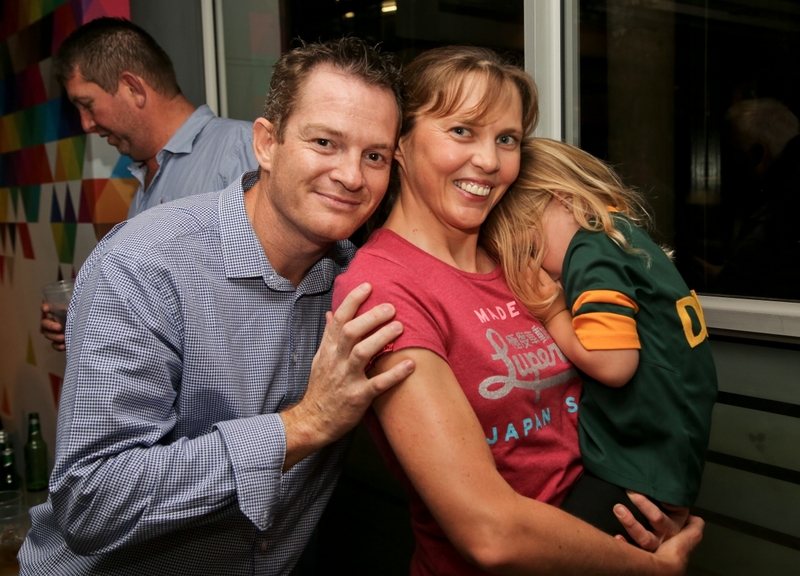 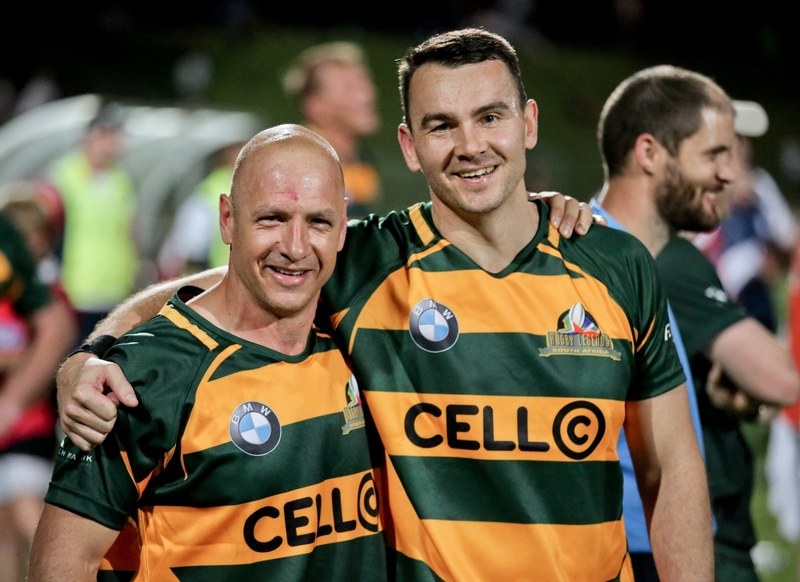 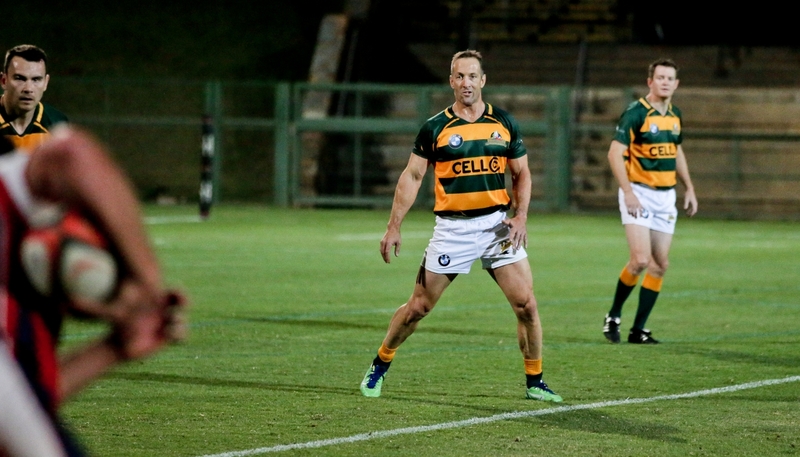 SARLA CEO and another former Springbok speedster, Stefan Terblanche pulled of a magic move to cross the chalk increasing the lead for SA Legends. 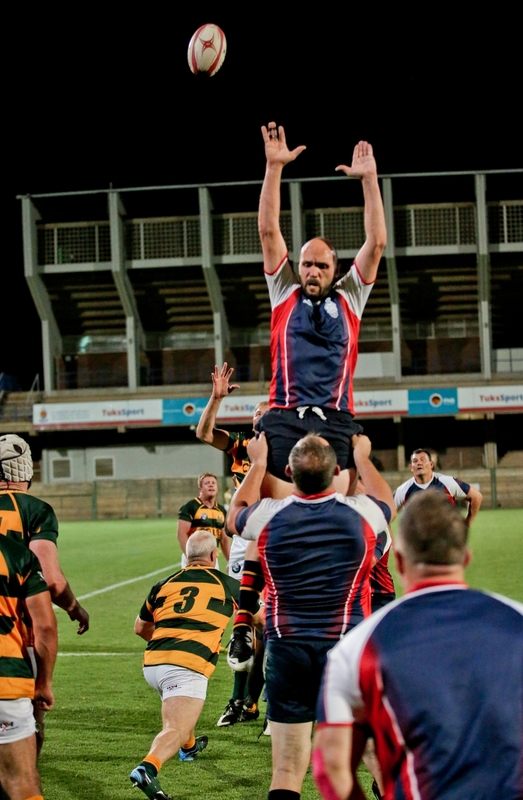 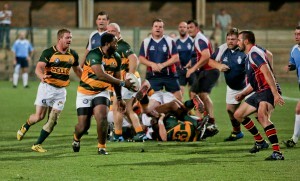 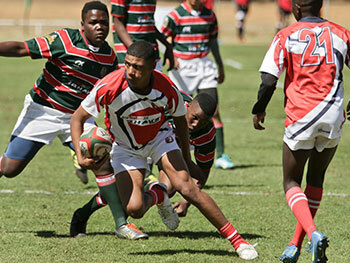 Tuks replied with one of their own, which was successfully converted and edged the hosts ahead 12 – 10 at halftime. 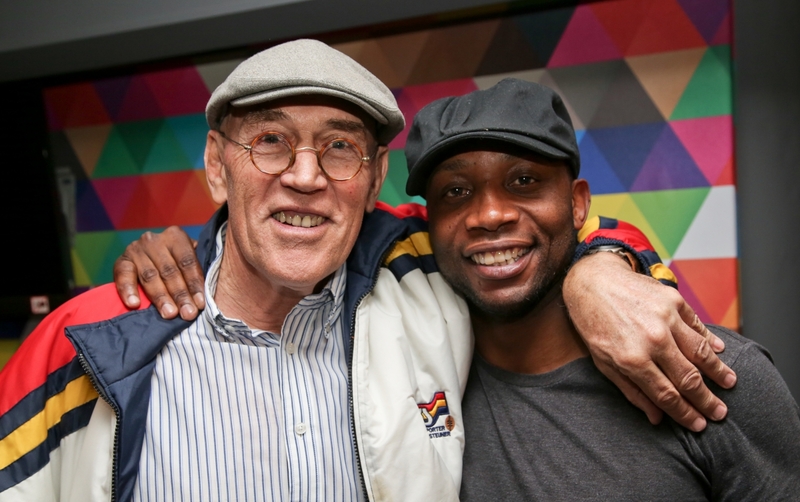 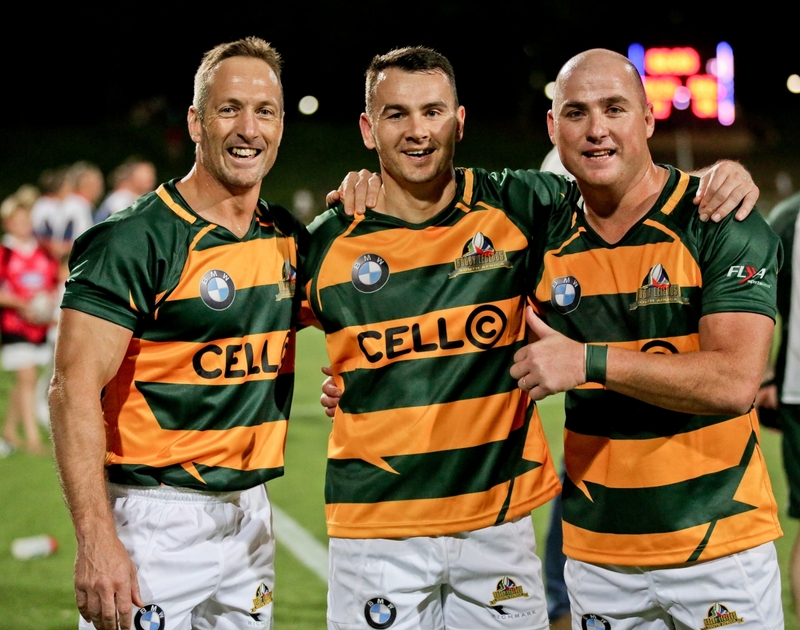 Sam Gerber and Dave Von Hoesslin replied with a try each after the half and it was Cheetahs Legend and World Rugby Hall of Fame Inductee, former Zimbabwe International Kennedy Tsimba who successfully converted both tries to put the SA Legends in front 24 – 12. 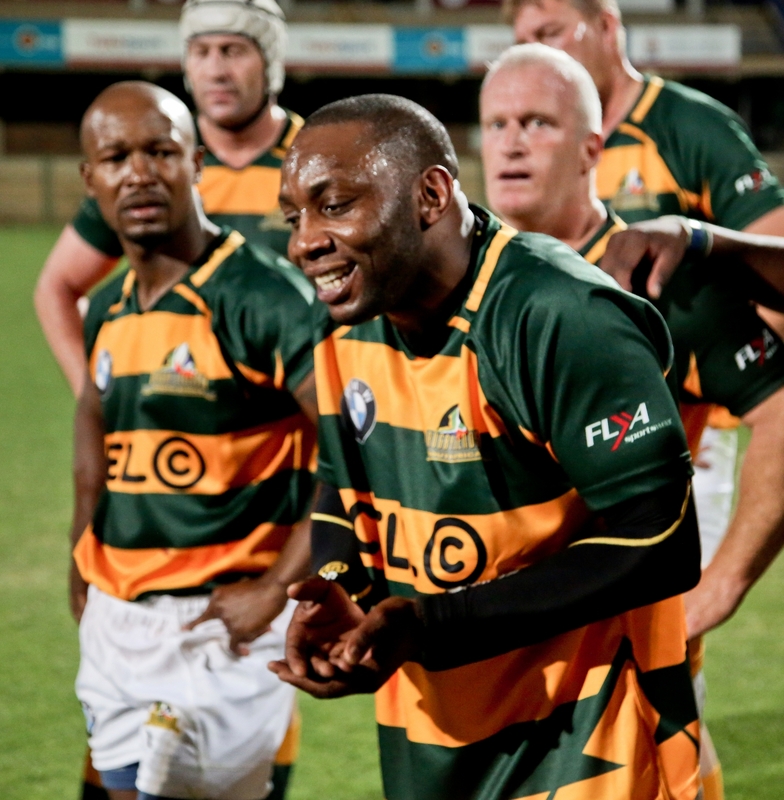 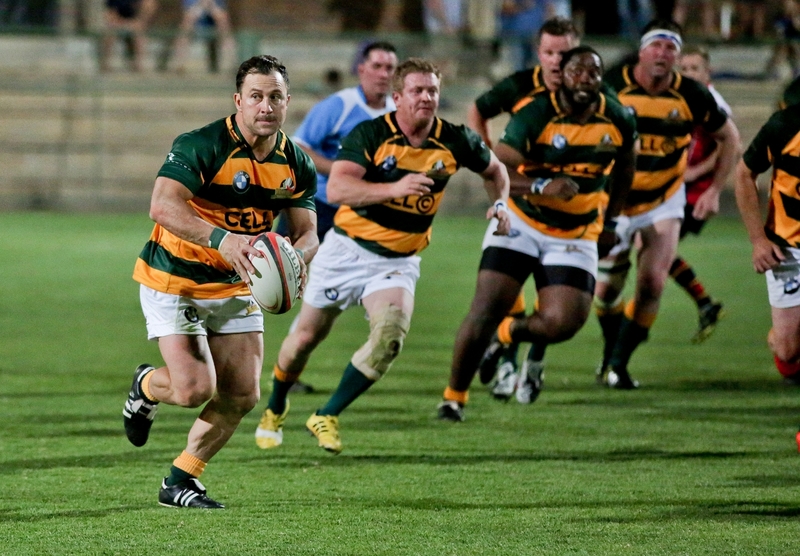 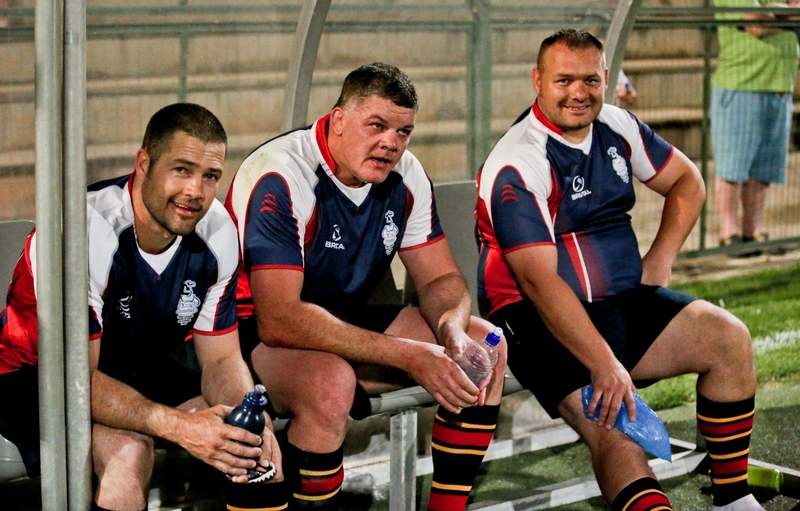 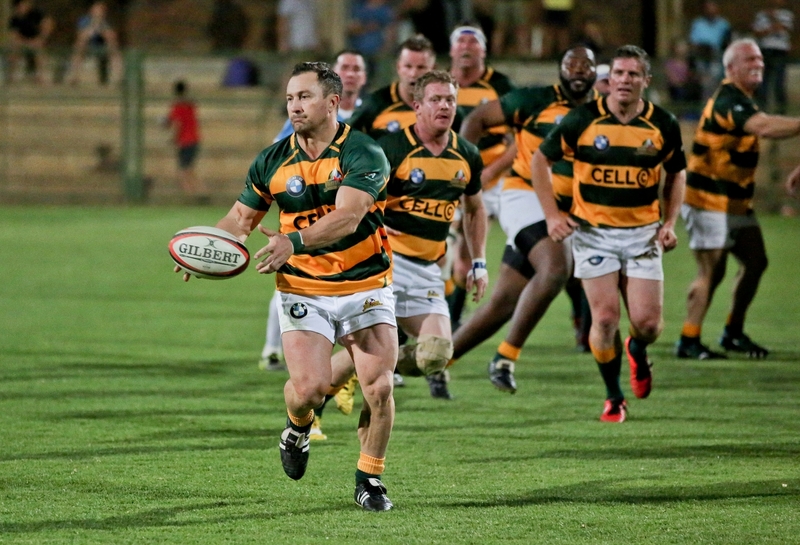 The SA Legends visited the try line twice thereafter from quick turn over ball with Gcobani Bobo and Morne Pienaar scoring, quickly followed by Tuks scoring and converting taking the score to 34 – 19 still in favour of the visitors. 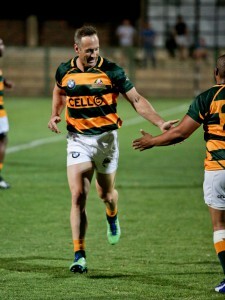 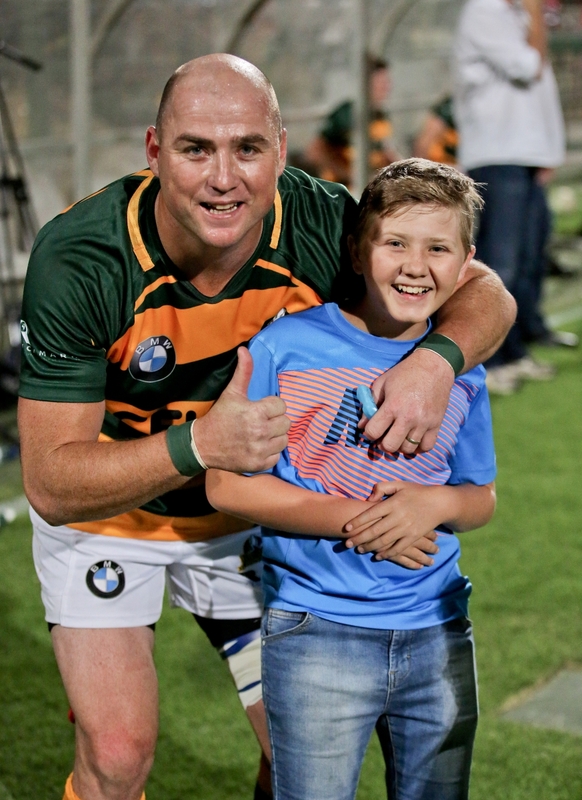 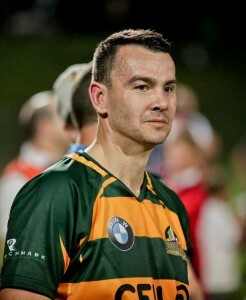 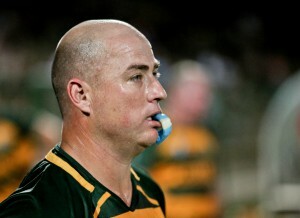 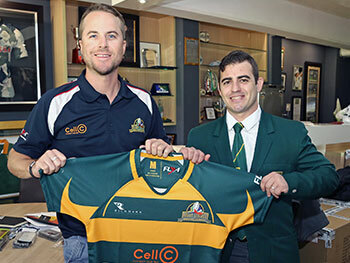 Sam Gerber sealed the deal for the SA Rugby Legends by scoring his second try and a successful conversion finished the score on 41 – 19. 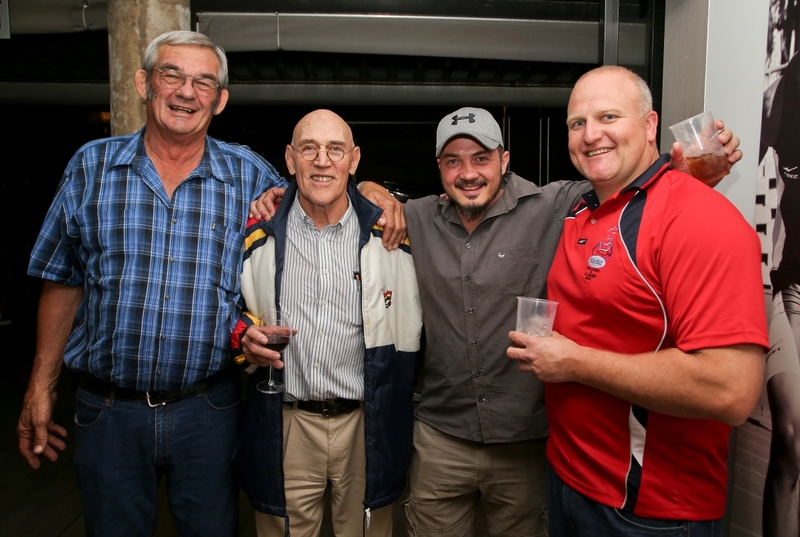 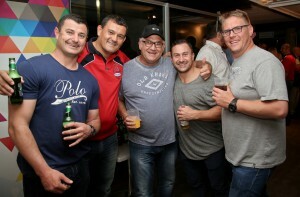 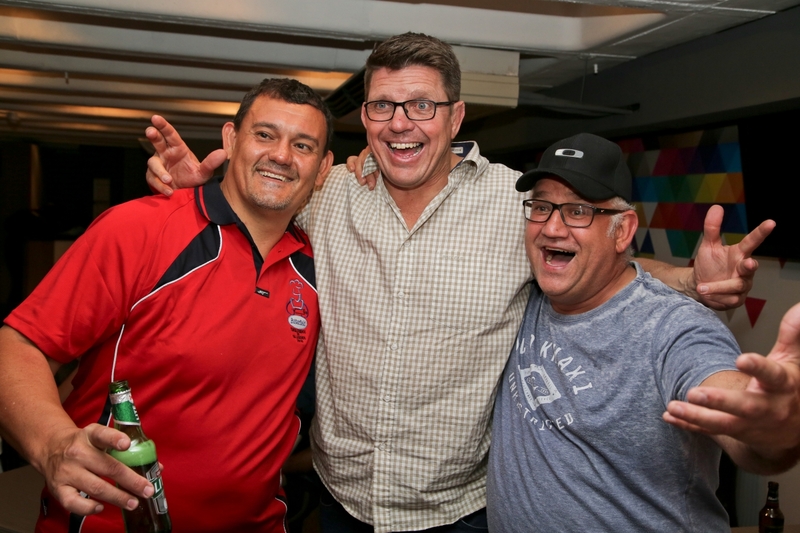 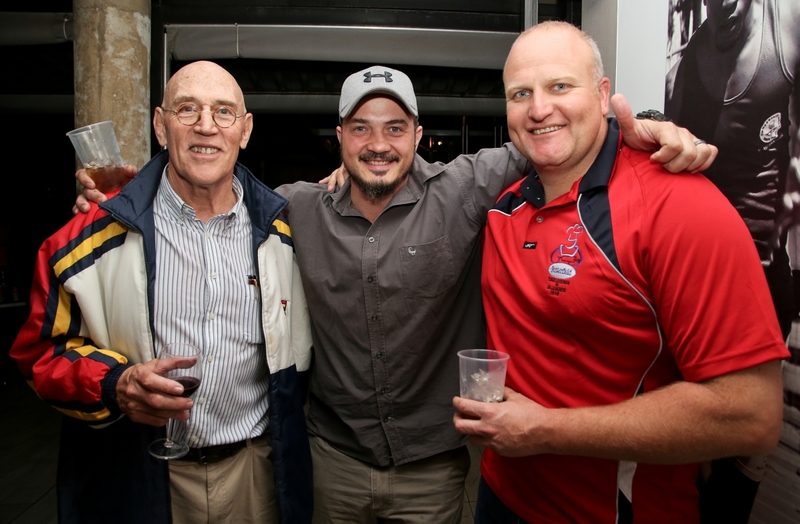 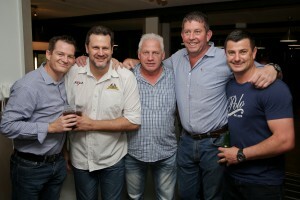 Thanks to all the SA Rugby Legends squad members who came out to play and to Tukkies coach and a rugby Legend in his own right, former Springbok Captain Wynand Claassen for facilitating this wonderful evening with former Sharks & Bulls Lock Werner Cronje.